We believe that trees and woods are an essential part of the future of any town and city. Not only do they create healthier, happier communities and tackle climate change but they also provide essential homes for wildlife. They also help to connect our children to the natural world and are an important tool for them to learn about the nature on their doorstep. 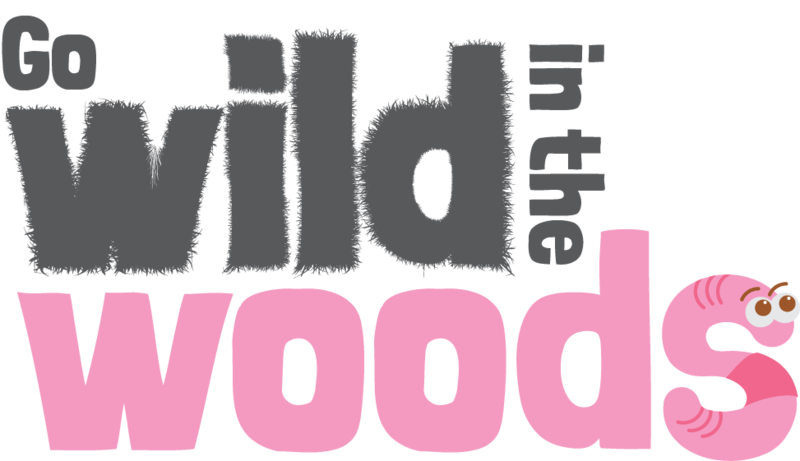 We’re encouraging families to get out in Greater Manchester’s great outdoors and ‘Go Wild in the Woods’. 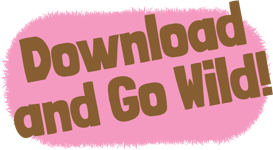 Download your free ‘Go Wild in the Woods’ activity sheets packed with family-friendly activities that you can do out and about in your local woodland, or when you get home!